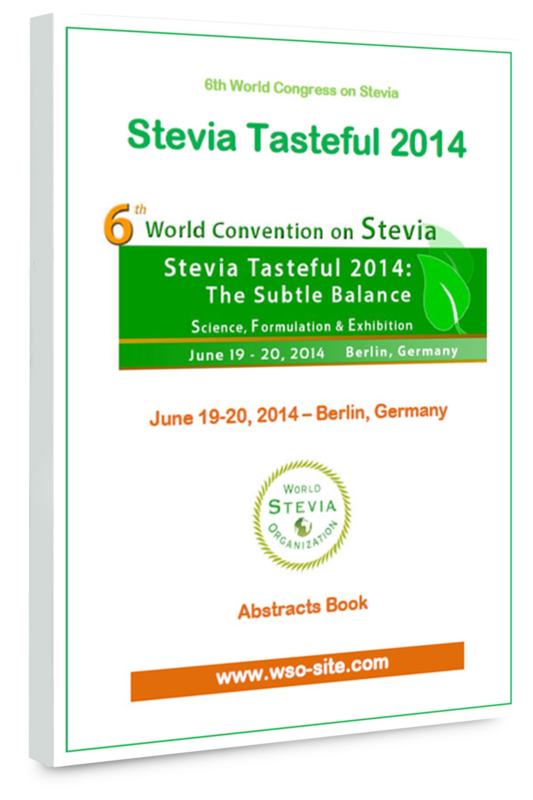 All abstracts for oral or poster presentation have to be uploded in a word and in a PDF files. Abstracts have to be prepared in a word file in format B5. All details can be downloaded here. 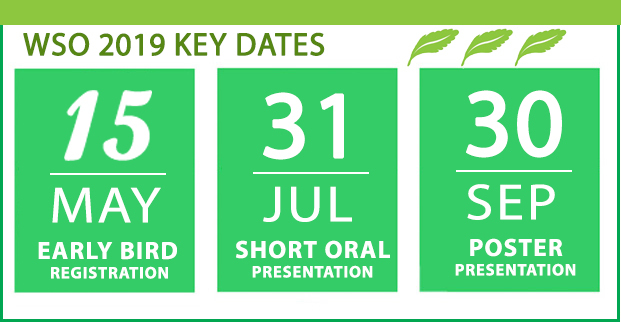 All accepted short oral and poster presentation abstracts of the 9th World Congress on Stevia will be published in the abstracts book of the congress. 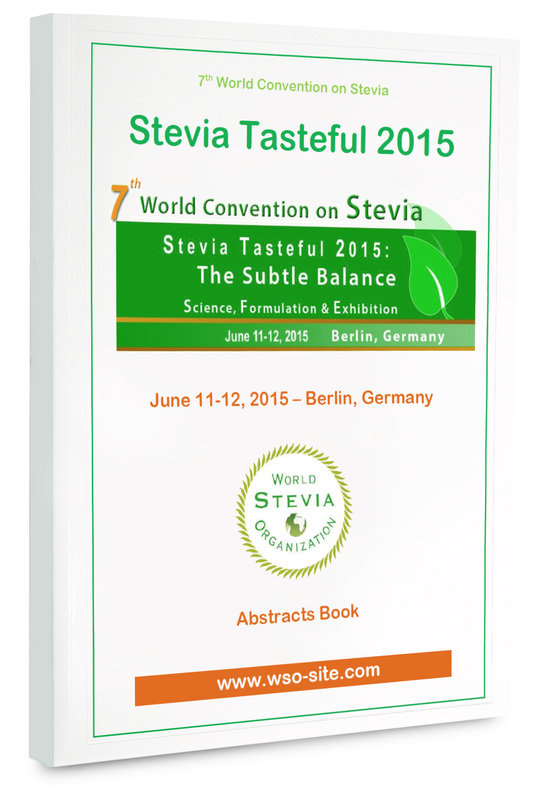 To have more information about WSO Abstracts Books, please click here.